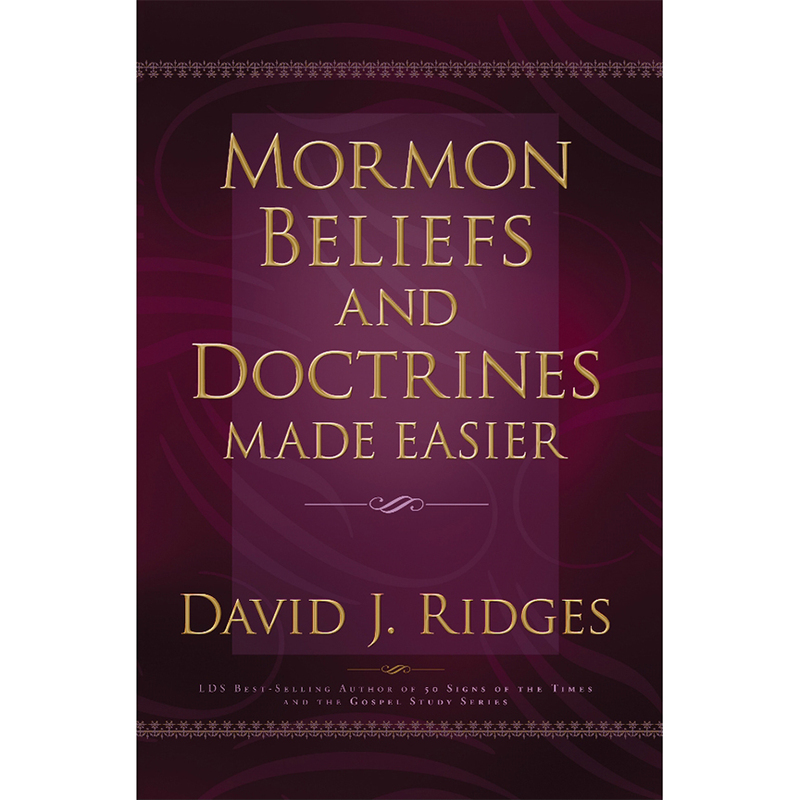 In this quick reference volume, noted teacher and gospel scholar David J. Ridges uses years of research to provide concise information on hundreds of beliefs and doctrines taught by The Church of Jesus Christ of Latter-day Saints. You will find this work to be an invaluable resource for checking both basic information and specific details of the beliefs and doctrines of the restored gospel. In addition, you will find references provided in each section for more in-depth study. This quick-reference book provides brief, easy-to-understand information on hundreds of topics of interest to those who have wondered what members of the LDS faith truly believe. As local and national media continues to spotlight the Mormons, people everywhere will find this volume to be the ultimate guide to understanding The Church of Jesus Christ of Latter-day Saints.